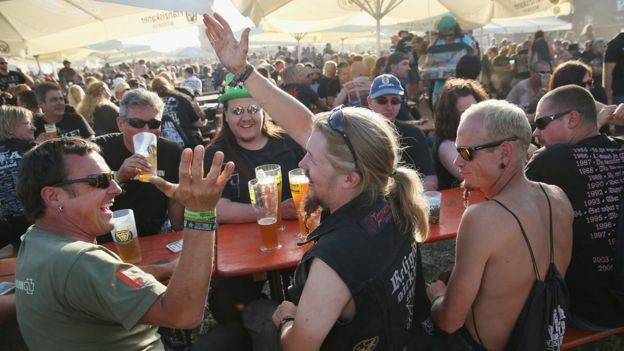 Germany’s Wacken Open Air (WOA) festival is attended by almost 75000 heavy metal fans every year and according to the organizers, each person consumes 5.1 liters of beer during this three day festival. 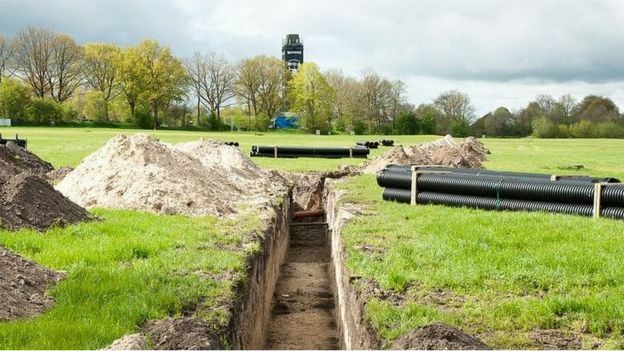 So, an initiative of building a 7-km long underground pipeline has been taken during World’s biggest metal music festival in northern Germany. It is a 35cm diameter beer pipeline network that would have a beer flow of pouring at least six glasses of beer in six seconds. This WOA festival takes place in August in the village of Schleswig-Holstein and it will include 150 bands this year. The organizers stress on very strict hygiene standards that will be met by these pipelines. 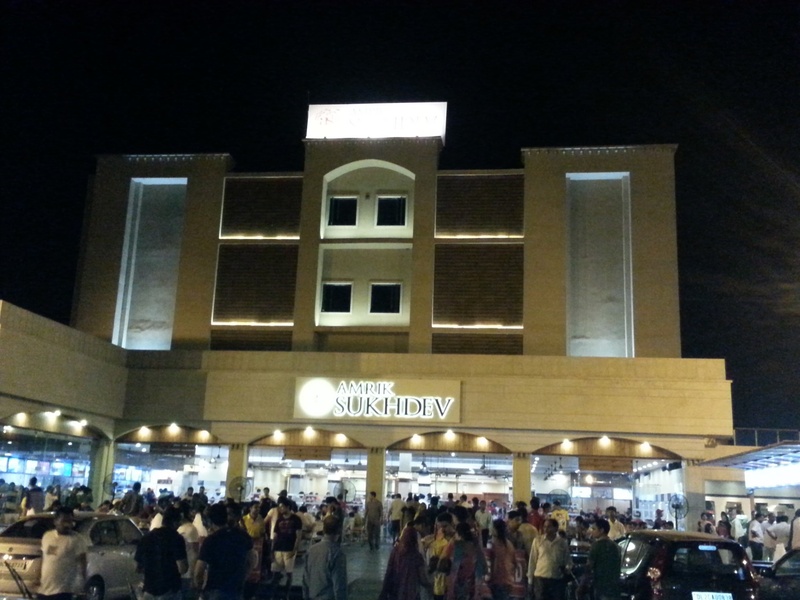 Thus, there will be no need of the beer trucks in the premises each day to provide beer to thirsty fans. 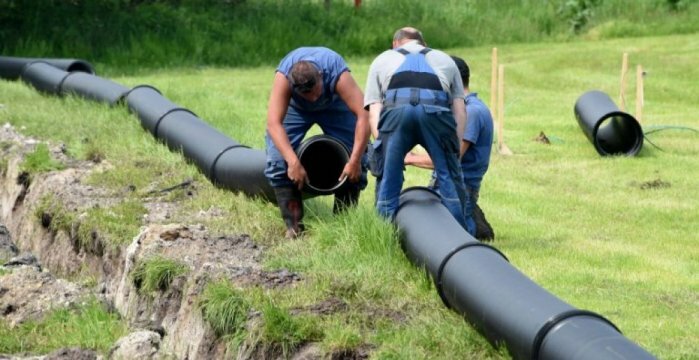 According to the organizers of WOA, this idea of beer pipeline is very sustainable, eco-friendly and cost-effective. This is a really cool idea as it will kind of limit the beer consumption but in a good way. The pipeline will be delivering 400,000 liters of beer in this music festival.